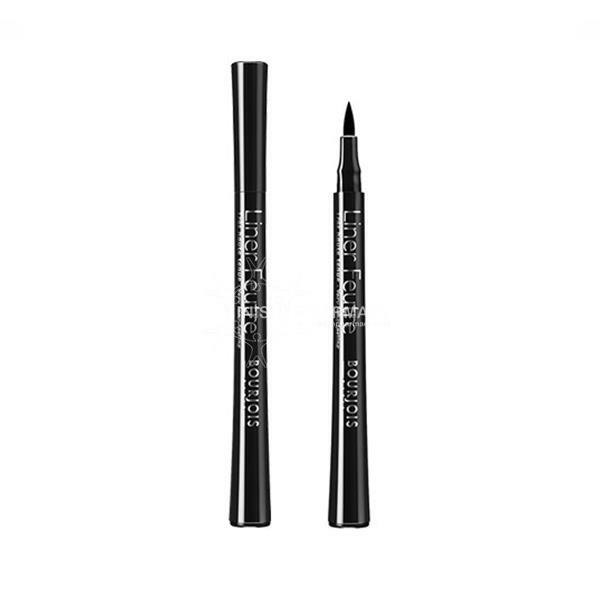 Bourjois Eyeliner Feutre is easy to use and lasts all day. 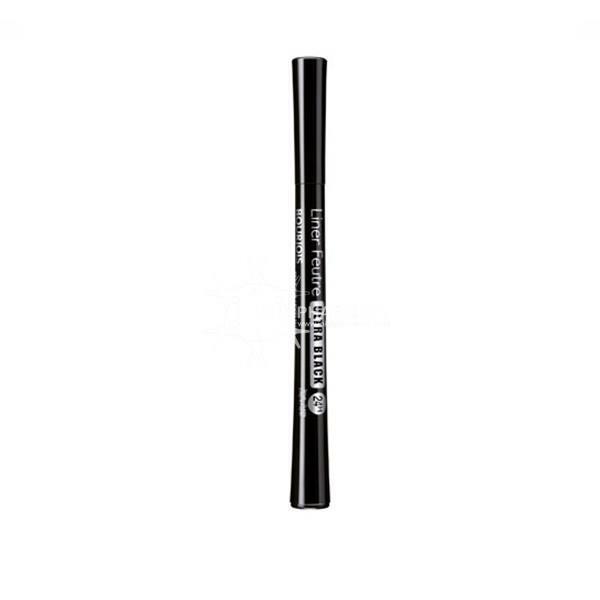 The felt-tip applicator will let you crate that perfect look quickly. This is a must have for every makeup bag.